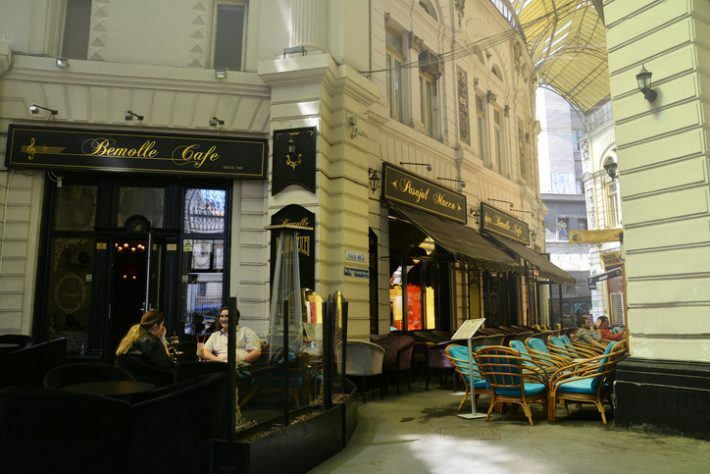 While some book markets in Eastern Europe see sluggish sales this summer, Romania’s publishing industry is anticipating growth. Its revenue is expected to exceed 1.1 billion leu (US$279 million) this year, up from last year’s 1.086 billion leu. As described in the study’s discussion, “This evolution” of the market’s ability to find new responsiveness in its consumer base is seated in “significant efforts made by publishers and bookstores to increase the attractiveness of their offer. 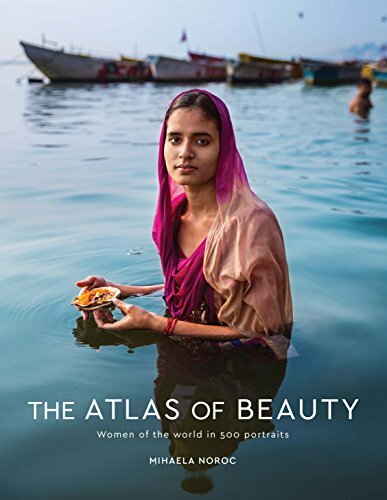 “From [focusing on] more contemporary or nonfiction literature translations, to the launch of new foreign authors or books simultaneously with [releases in] major cities of the world—and especially the development of a segment that has already become very strong: children’s books. Cristina Balaban, KeysFiu marketing manager, provides Publishing Perspectives with a number of examples of the initiatives she and her team are outlining in the work of industry players. 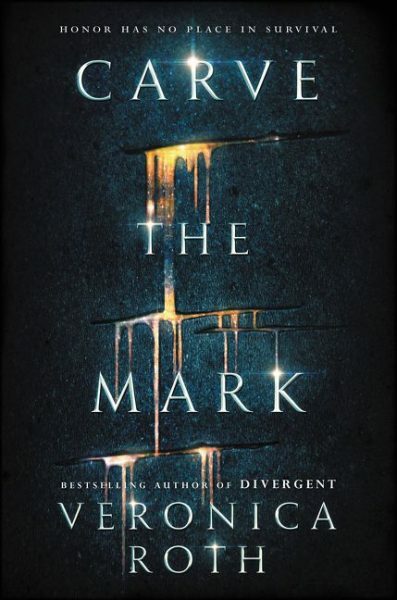 “One recent global launch,” Balaban says, “was Veronica Roth’s Carve the Mark [HarperCollins/Katherine Tegen Books, January 2017], published in 33 languages, among them in Romanian. 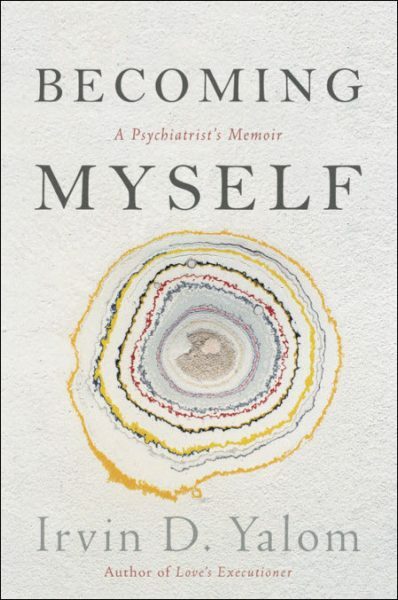 “Others examples include the nonficton titles Becoming Myself: A Psychiatrist’s Memoir [Hachette/Basic Books, October 2017] by Irvin D. Yalom and The Atlas of Beauty: Women of the World in 500 Portraits [Penguin Random House/Ten Speed Press, September 2017] by Mihaela Noroc. 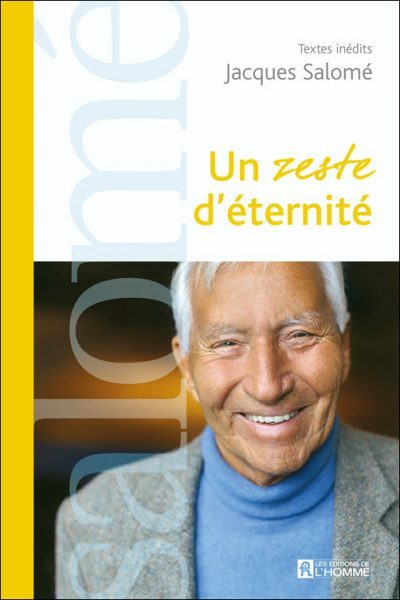 “And the famous French social psychologist Jacques Salomé recently toured several Romanian cities to launch his latest book, A Hint of Eternity [Les Éditions de l’Homme, April 2017],” Balaban says. A rising popularity in children’s books is borne out as a driver in Romania’s sales trend, in data reported by KeysFin. At the same time, she says, higher book sales have translated into increased profit margins for local publishing industry players. In spite of the optimistic sales figures from the Romanian market, some industry players caution that Romania still lags behind other European Union member states in terms of readership. As Publishing Perspectives readers will remember from our story last month, Ovidiu Raeţchi, a lawmaker for the opposition National Liberal Party (PNL) and author of six nonfiction books, launched a “Pact for Books” legislative initiative to boost book sales. Raeţchi said he has secured the support of a number of major political parties from the country’s parliament for his proposal, allowing him to initiate seven legislative drafts. According to data presented by Raeţchi’s office, the average Romanian spends about €3 (US$3.50) on books annually. As of 2016, some 42 percent of Romanian children under the age of 15 years fell into the functionally illiterate category. More from Publishing Perspectives on Romania and its book industry is here.